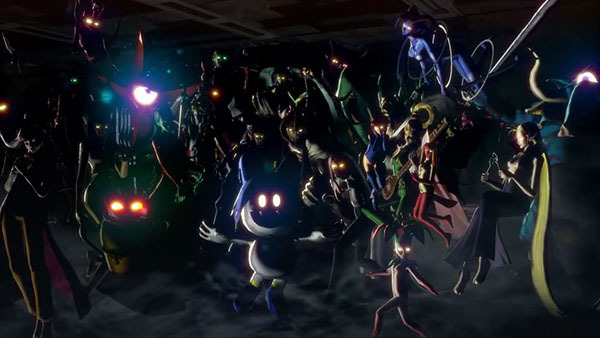 The new information broadcast for the latest entry in the Shin Megami Tensei series will begin shortly. Atlus first announced the new title for Switch at Nintendo Switch Presentation 2017 in January. It is being built in Unreal Engine 4, and was in early development at the time of its announcement. Watch the live stream below (begins at 21:00 JST).